Did you know that? So take care of it! 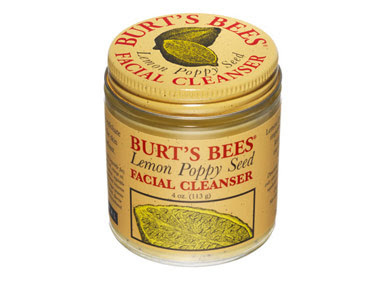 I discovered Burt's Bees some years ago and have been a constant customer. My mom faithfully ships me my bursting order from Texas all the way across the Atlantic. It's the most anticipated of all care packages I get from home and this year Burt's Bees has a few new products that I can't wait to try out! Here are a few of my long time favorites that have soothed, healed and calmed my rowdy skin. 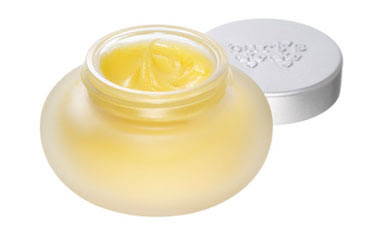 The royal jelly eye creme is so yummy. 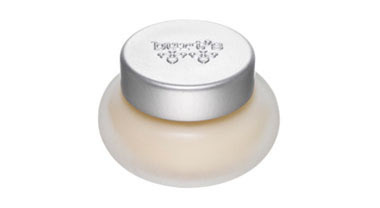 Pat in under your eyes before bed and you'll wake up to the softest lids ever. If I could only take one cosmetic to a deserted island hands down it would be the evening primrose overnight cream. The rosehip seed oil, avocado and sesame oil make it sound like a tasty dinner! Ah, cosmetics. I love to smell good. And I could by myself senseless with soaps and facial creams.